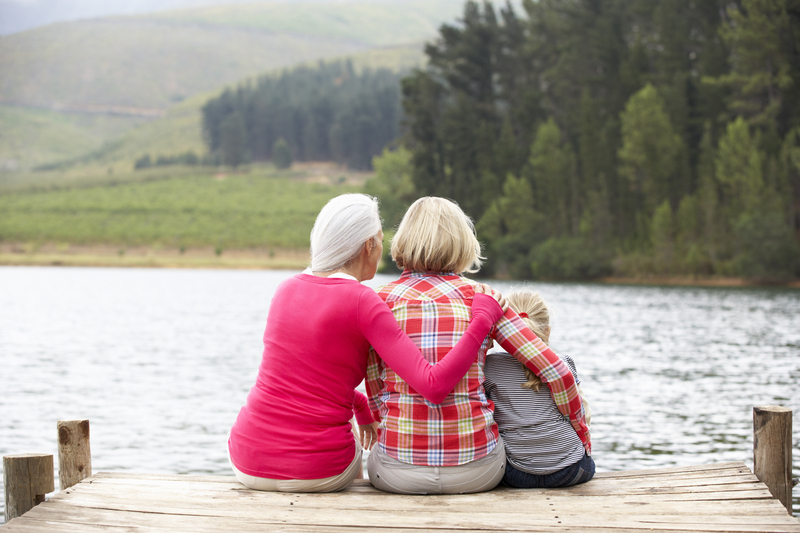 Protect your loved ones by estate planning and preparing your will. Consult with an experienced, compassionate estate planning attorney. Estate planning can be such a difficult subject matter that many people would rather avoid it altogether. While it is definitely a sensitive topic, it is essential that you plan for the distribution of your assets. There are choices that need to be made that only you can make. Your assets are yours to do with as you choose and it is important that your wishes be carried out. You get to decide who gets what and when they get it. 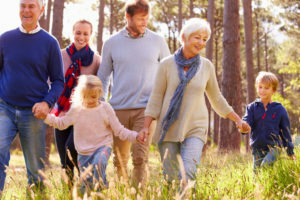 Without proper estate planning, there could be difficult decisions made after you are gone that would result in family disputes. 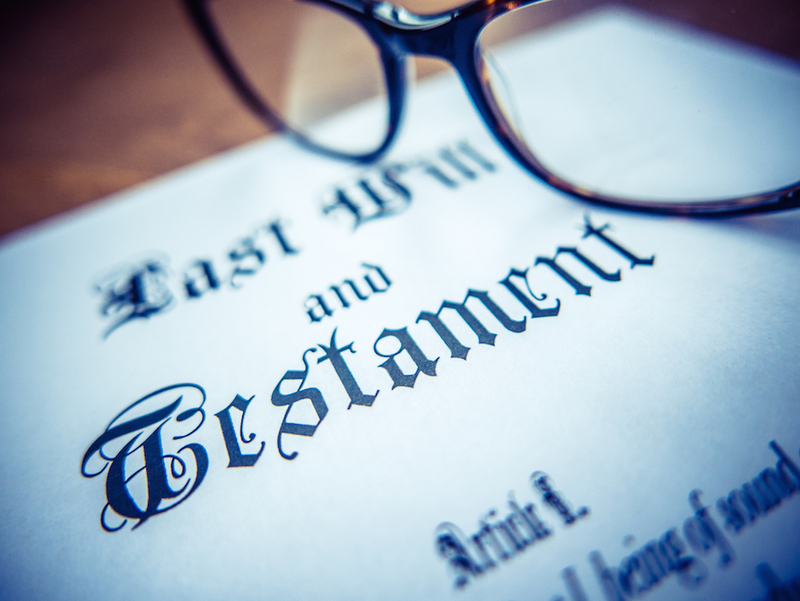 There are many things to consider when thinking about estate planning such as what items are classified as tangible gifts and what items are non-tangible, how should you divide your assets and should you consider family input in the division of assets? All of these things should be considered prior to the completion of estate planning and the added knowledge of an estate planning attorney would be greatly beneficial. St. Cloud, MN attorneys Jeddeloh & Snyder are experienced attorneys and want to help you. Many assets that you leave to your heirs are considered tangible items. These are physical articles that will be passed from you to your intended heir. They are items such as jewelry, furniture, artwork, firearms and any type of collectible items. Collectible items can be anything from coins to antiques to fine china. Many times these items have a great sentimental value or hold some type of family history. There could be more than one family member who would wish to receive these pieces and without knowledge of who you would like them to go to, disputes could arise. Non-tangible gifts are not necessarily physically passed from you to your heirs. These items take on a variety of different forms and tend to be more complex to divide among your family members. Non-tangible items can also be difficult for some family members or friends to manage once in their possession. This will be important to keep in mind when deciding which heirs to choose to get the non-tangible gifts. You will want to consider the responsibility of the friend or family member as well as the future of the gift. It will be important to ask yourself if they can manage the asset in the way you wish it to be handled in the future. Many items are considered non-tangible such as cash, franchise rights, intellectual property and all types of securities like mutual funds, stocks and bonds and trust accounts. There is the option of donating these items to your favorite charity as well. Both tangible and non-tangible gifts can be distributed to the charity of your choosing. Once the decision has been made to donate to charity, your wishes should be known. Choosing an estate planning lawyer can help make the transition of your assets to either your heirs or to charity go smoothly. Making the decision about who to leave what to can be a difficult one to make. Consulting with a trustworthy, compassionate estate planning attorney can make these decisions easier. Your attorney will make writing your will as easy as possible by asking the right questions and taking care of all of the details. Contact St. Cloud, MN estate planning attorneys Jeddeloh & Snyder to ease the difficulty in writing your will. One of the questions your attorney will ask is: which method do you want to use to divide your assets amongst your heirs? There are generally 3 methods used to decide on asset distribution. One method is to base the division of assets on family member’s behavior. In using this method, some family members will have behavior that you choose to reward with the gifts and others will have the behavior you choose not to reward. This way of dividing assets does not allow for equal division of property and assets, but rather gives you more freedom to choose who might be more deserving of the different assets you are gifting. Another way of dividing assets is to distribute them equally among all of your heirs. This method can be the most simplistic of the three methods, but there may be concerns about how some heirs will handle certain gifts. The final way to divide assets is that of division by financial need. The way this method works is that those heirs who have the greatest need are given the most. This method is carried out by calculating the net worth of all heirs that are being considered and those with the greatest net worth are given the least and those with the smallest net worth are given the most. Every family has its own unique set of circumstances and not every method will work for every family. Each style of asset division has positives and negatives. An experienced estate planning attorney will help you weigh your options and give you sound legal advice as to which method of dividing your assets might be the best for your individual situation. Some family members also want to be involved in the decision making process of estate planning. It can be a family affair if the family circumstances allow for it. 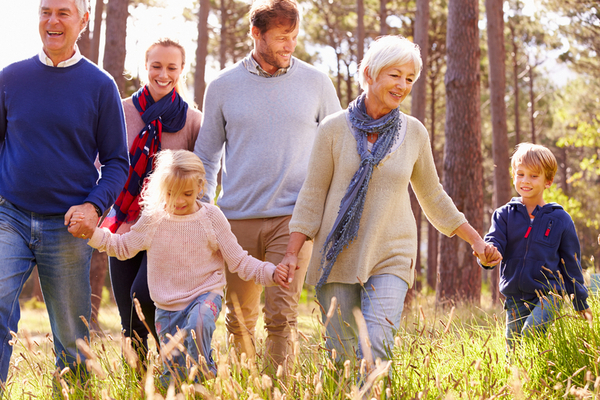 Assessing the maturity level of family members and other possible heirs is highly beneficial when choosing whether or not to include them in the decision making process. In certain family situations, including others in the process can be a wonderful experience and in other family situations it can create tension and hurt feelings. It is important to know your family situation and discuss the possibility with your estate planning attorney. There are many questions to ask yourself when considering asset division plans. Estate planning and will writing are sensitive subjects and care must be taken in every step of the process. An experienced and compassionate estate planning attorney will ensure that every detail is handled correctly and with sensitivity. The St. Cloud, MN attorneys at Jeddeloh & Snyder PA will ask the correct questions. They will find out what type of assets you have, who you plan to leave them to and which division method will work best for your unique situation. Your assets are important and your wishes are essential in the future of the assets you have earned over your lifetime.